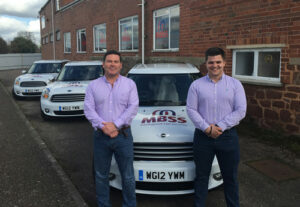 Marsh Barton Security Services (MBSS) has expanded its management team to include Joe McGough, Chief Operating Officer and Harry Smith, Operations Manager, both security specialists with international expertise. Joe spent 16 years in the Royal Marines, seeing active service all around the globe. He was awarded the Green Beret before his 17th birthday, making him one of the youngest Royal Marines Commando of modern times. In 2004 he left the Corps to put all of the skills he had gained during an exemplary career into the private sector in the United Arab Emirates. Joe and his family returned to the UK in the summer of 2013. After heading up a number of projects for MIG Security & Events he took up a position of Chief Operating Officer for Marsh Barton Security Services. Joe oversees all aspects of the company and heads up the dedicated team of professionals whose daily drive is to supply the very best service possible for all MBSS customers. Harry Smith was born in London and was in the military for several years before joining the team at MIG Security and Events in London five years ago. Harry acted as a team leader, heading up the body guarding and close protection services for some of MIG Security’s highest profile clients. Harry was offered the opportunity to take on this higher management role within MBSS, working alongside Joe, to continue his career in security. 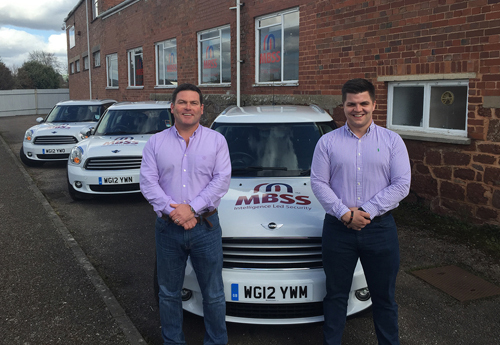 Harry has now swapped his London lifestyle to bring his young family to Exeter and put the extensive skills and experience gained in the military and working in close protection, into the running and execution of a range of client accounts at MBSS. Fancy investing in a security business?